Watch me face off against Joshua Hibbard to settle the score from season 3. 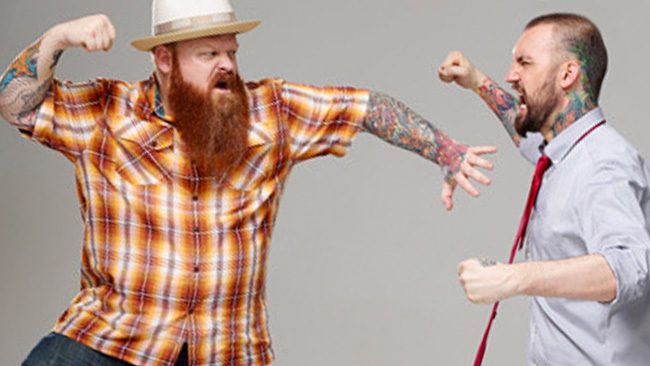 Hibbard and I have both returned to Season 5 to battle it out on Spike Tv’s Ink Master. Tune in to Ink Master every Tuesday to watch myself an other rivals go after the title. @10/9c on Spike.